We are holding our first ever Food Fair in June! The fun starts at 6.30pm on Thursday, June 6th when former Great British Bake Off contestants Howard Middleton and Sandy Docherty kick start the festival with a fun masterclass. Tickets cost £7.50 and includes a drink and a biscuit. For the next three days (June 7th to 9th 2019), we will be promoting the best food from across Yorkshire, Lancashire and Cumbria from 10am until 4pm each day. During the day we will have lots of food tastings and food and drink masterclasses in a large marquee in the grounds of Country Harvest. The masterclasses include coffee tasting, how to make gin cocktails, sausage making, breads, cheese tastings, plus lots more. All daytime events and masterclasses are completely free. The Food Fair, which is sponsored by Leisure Resorts, also includes an evening ticketed event on the Saturday – a performance by 27 members of the award winning Leyland Brass Band at 7.30pm. Tickets just £12.50. 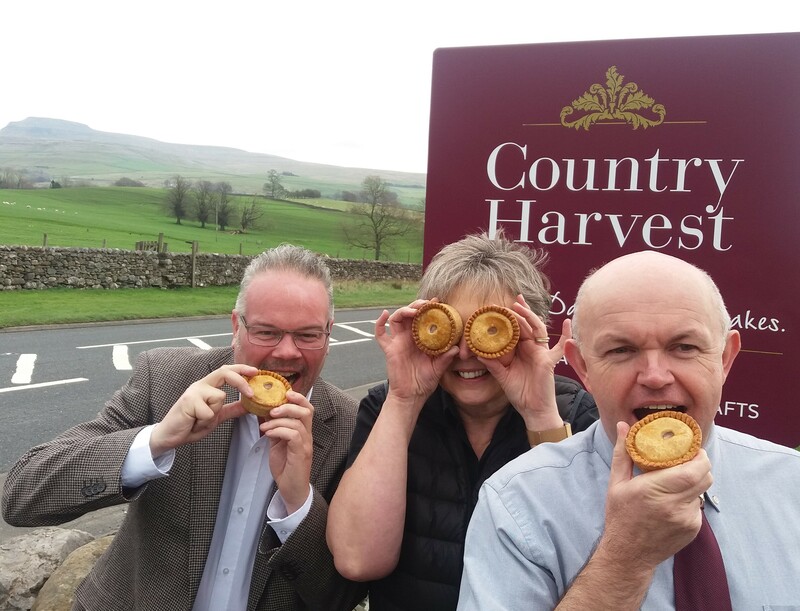 We are also looking for our Country Harvest customers to get involved – there’s something for all ages. If you’re a junior baker or a would-be pie taster, READ ON….. Does your son or daughter love watching baking programmes. 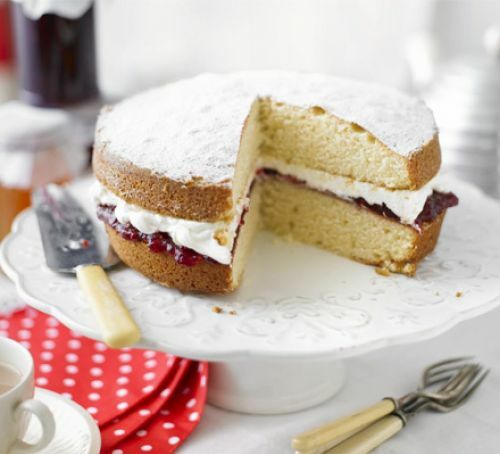 Is your grandchild glued to Great British Bake Off every year? Then we want to hear from you. We are holding our first ever Junior Bake Off, where contestants bring their celebration cakes in to be judged by a panel. The event is being held on Sunday, June 9th where all competitors will be asked to bring their cakes in for 12pm, ready for judging at 2pm. All competitors must be aged 11 years or younger and there will be goodie bags, prizes, rosettes and a Best In Show trophy.